Find out more about our campaign to keep Wandsworth clean and tidy. 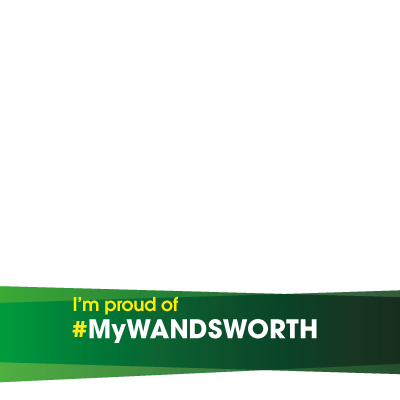 #MyWandsworth is the borough's new campaign to keep Wandsworth clean and tidy, by encouraging everyone to take pride in the local area. We want to send a clear message to litter louts that what they do is unacceptable by celebrating what’s best about Wandsworth, get involved and show your support today!